Lovely 2 bedroom flat located a short walk from The Queen Elizabeth Hospital - this flat has been freshly decorated throughout and offer great accomodation for sharers or a couple. The property has entrance hallway, kitchen with appliances, 2 double bedrooms, bathroom with shower over bath and spacious living room with bay window. 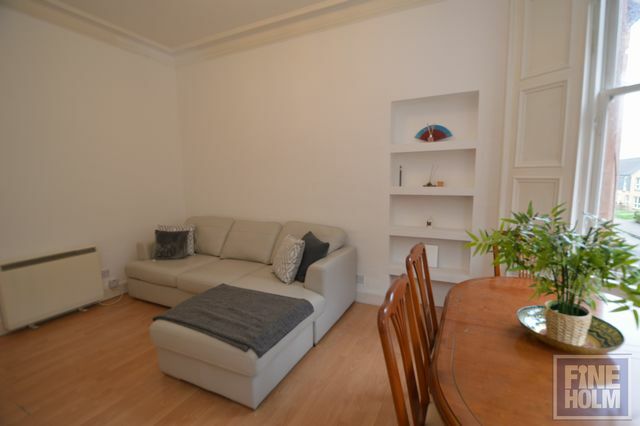 This property is offered furnished and is well presented throughout. Secure entry. Double glazing. Electric heating. Street parking.